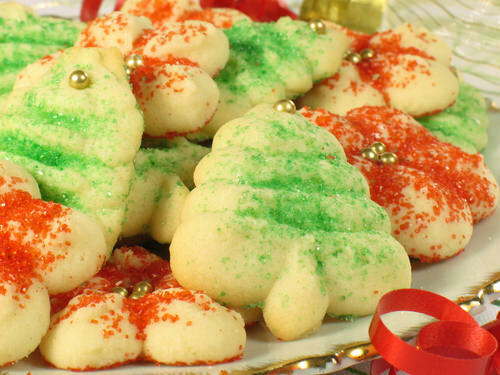 I consider these delicious Christmas treats the best making for the holidays. Sometimes I try a new recipe for the seasonal dish of treats I hand to friends and family members, but I have made these 7 for years. I don’t think I’ll ever stop making any of these treats. Would you like to share some special treats that you make every Christmas?